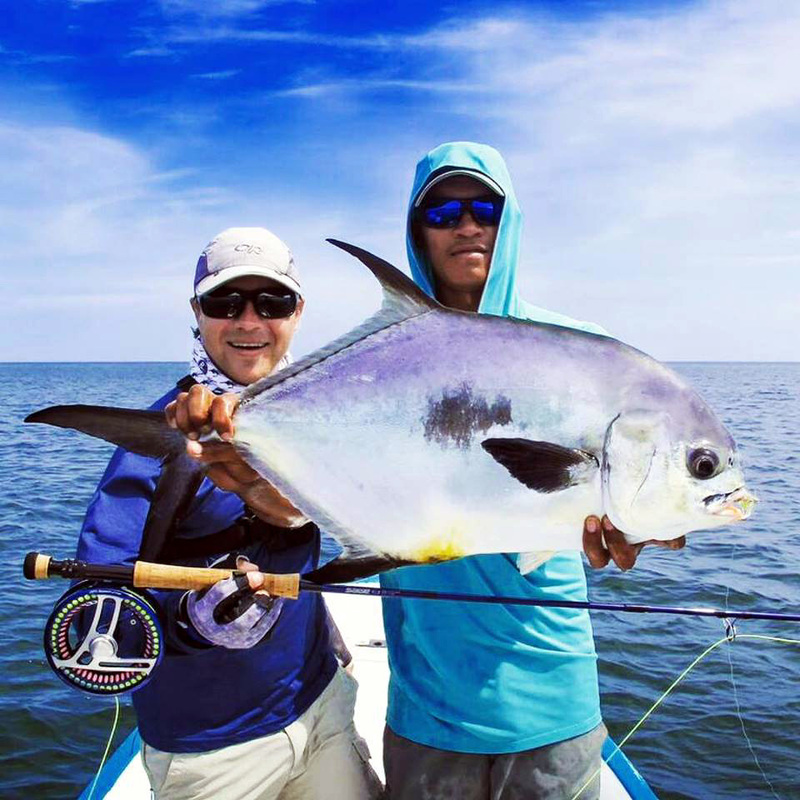 Join Tight Lines as we pursue the flats fisherman's ultimate goal; the Grand Slam! 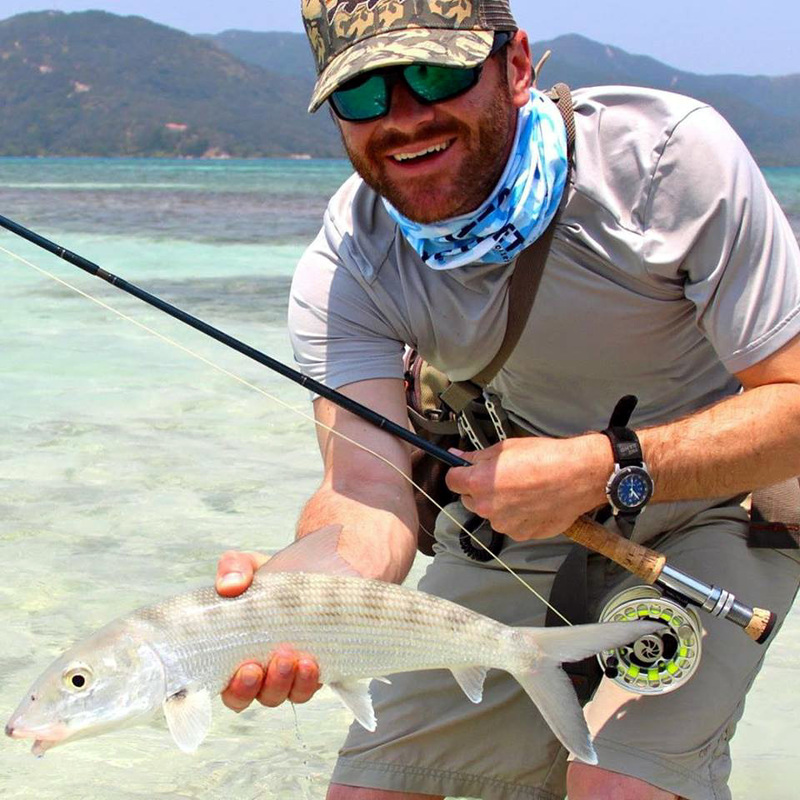 We will be taking 7 anglers plus your host Dave McKenna on an adventure to one of the newest and most exciting flats fishing destinations, Guanaja, Honduras. 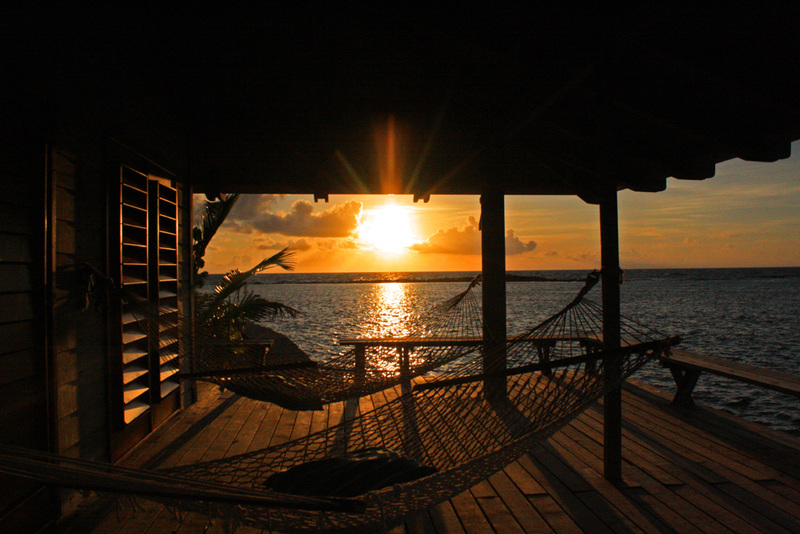 Guanaja is a small out inland approximately 30 miles off the coast. Pristine waters teeming with bonefish, permit and tarpon await. 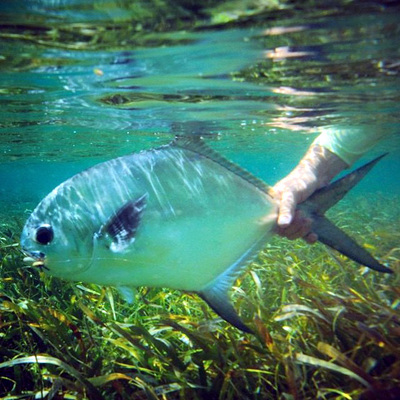 The island and it's waters are also home to other species including trigger fish, barracuda, snook, large jack cravalle and various other reef fish. 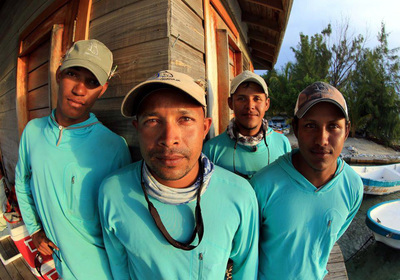 What makes Guanaja so unique is the diverity of its fishery. We will be fishing over white sand flats, grass flats, coral reef and in mangroves. 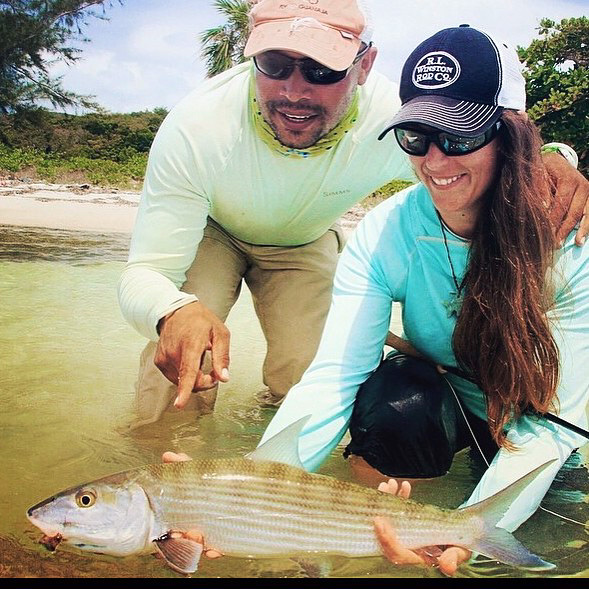 They often get shots at trophy sized bonefish within wading distance from the lodge, much larger in fact than the bonefish in Belize or Mexico. If targeting permit is your goal then you are in the right place! The lodge is centrally located in the heart of South Keys, home to Honduras's highest concentration of permit. Sighting over 25 fish a day is not uncommon here and they range from juveniles to fully grown giants. 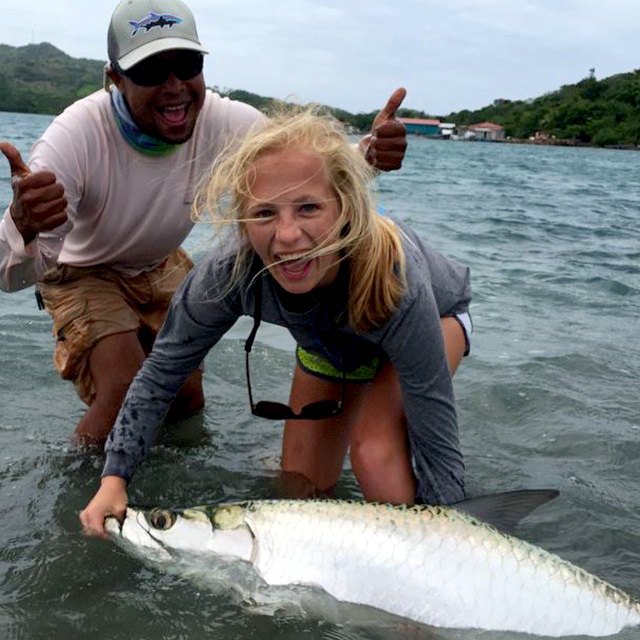 To complete the grand slam, Guanaja hosts a very healthy population of baby tarpon and resident tarpon that often exceed 100lbs. Fly into Roatan, Honduras. From there we board a 20 minute flight directly to the island of Guanaja, arranged by the lodge. A morning departure flight gets you to the lodge by early afternoon. Major airlines that fly to Roatan are United, US Air, Delta and Taca. You must arrive to Roatan before 3pm to connect to Guanaja. The lodge it self is a private luxurious home that has been converted into a lodge that can take up to 8 anglers per week. Accommodations here are top of the line, including plush bedrooms, a large kitchen that turns out the freshest locally sourced foods, a bar and private beach. $3,850 per person based on double occupancy. We will arrange some fly tying classes for guests who are interested in tying their own flats flies here at Tight Lines. We will also host a group casting class at our shop for those who would like to hone in their casting skills. 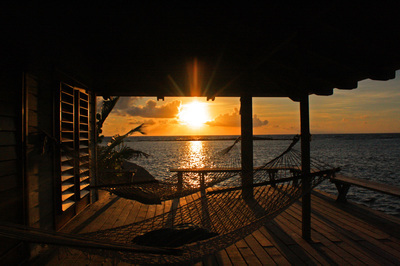 All flights, including flights to and from Roatan and Guanaja. 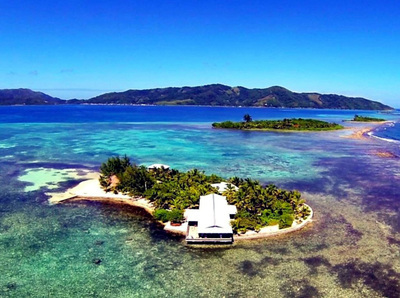 Round trip flights from Roatan to Guanaja are around $200.